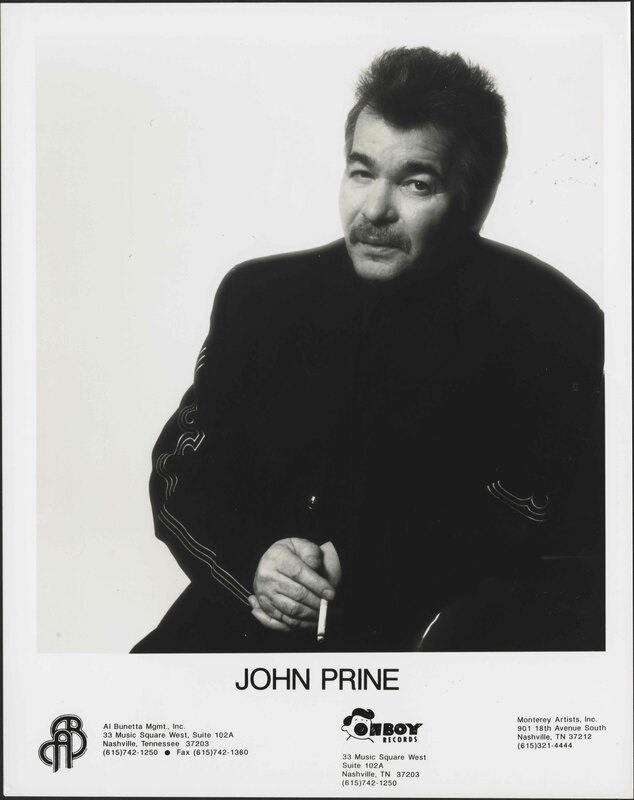 All archival materials related to John Prine can be found here. Listed below are notable collections and items of interest. 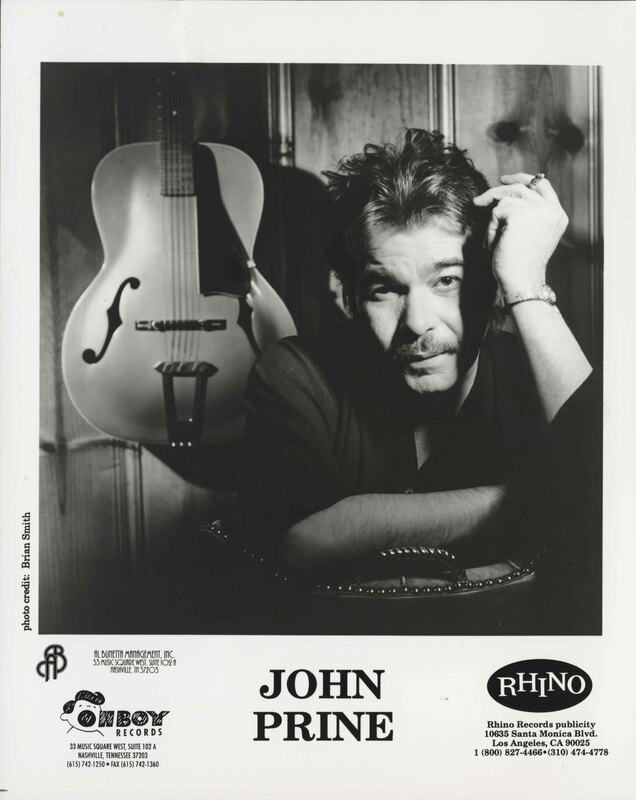 Contracts, tickets, correspondence, programs, and other production documents related to Prine's appearances on the Austin City Limits television show. 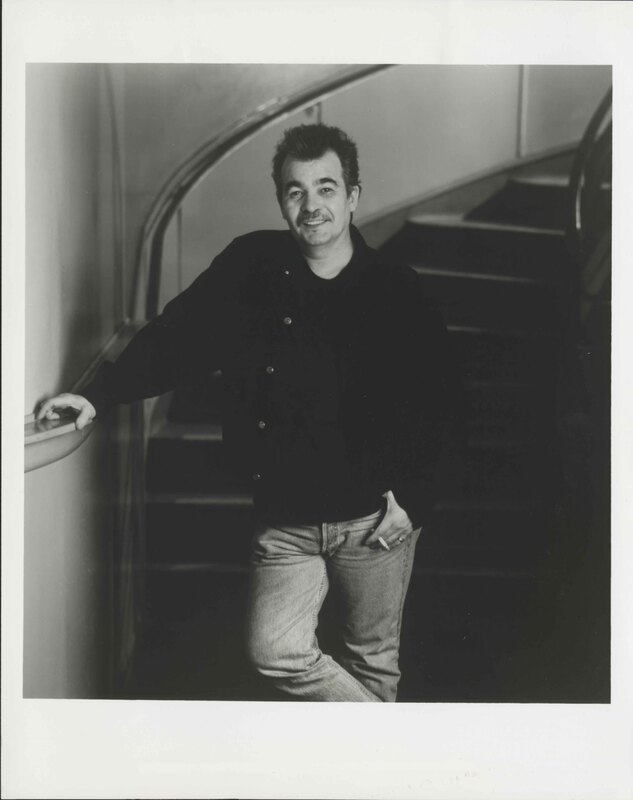 Rock music zine publisher and founder of the Bomp! Records label. Photographs. Video recordings and interview transcripts used in the documentary film, Immaculate Funk: The Jerry Wexler Story. 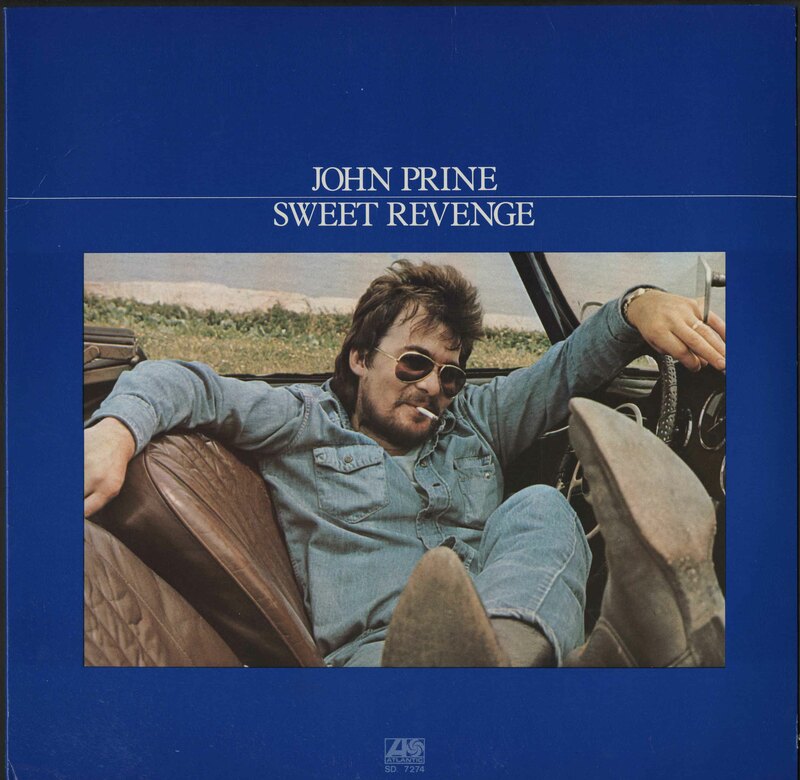 Audio recordings of Prine, 1995-2006, at venues in Virginia, Texas, and North Carolina.